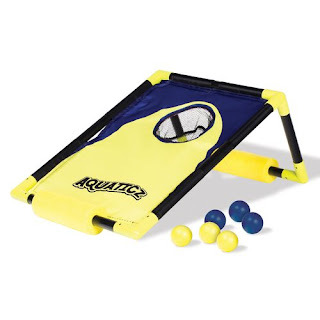 This week Academy Sports is featuring Pool & Beach Toys for your Spring Break. Head over and browse around the full selection! Some really fun ideas!